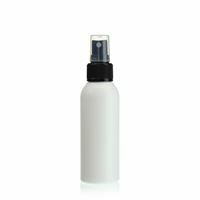 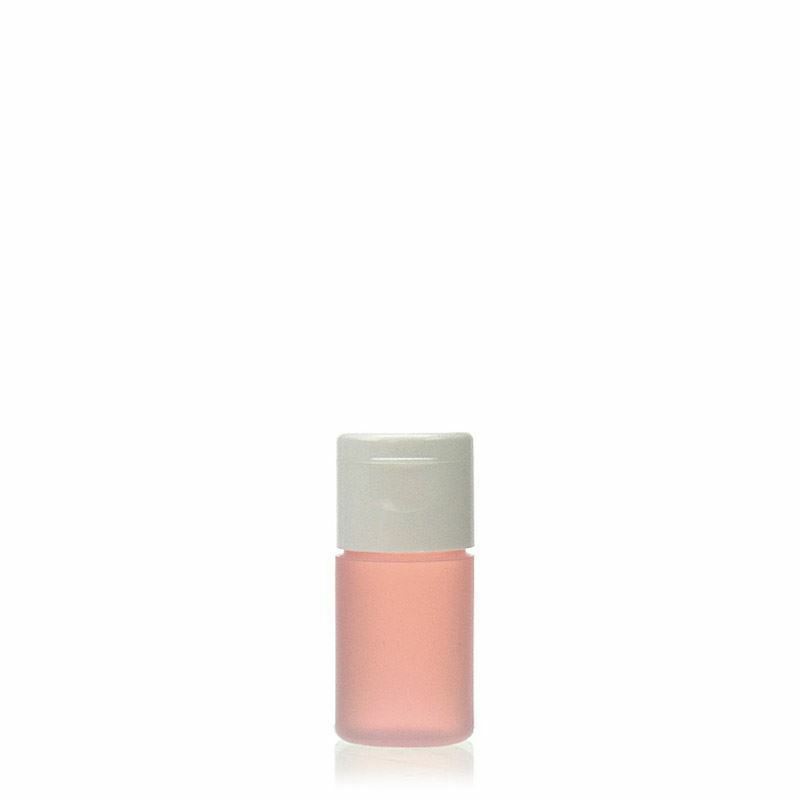 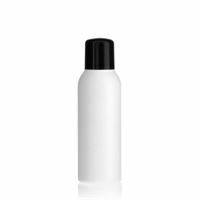 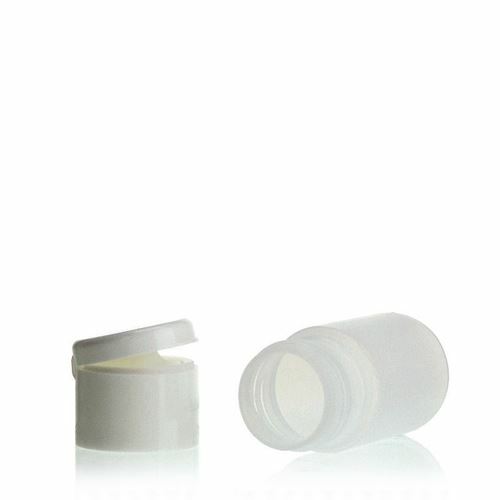 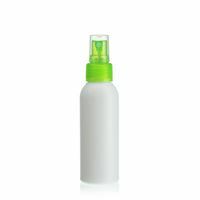 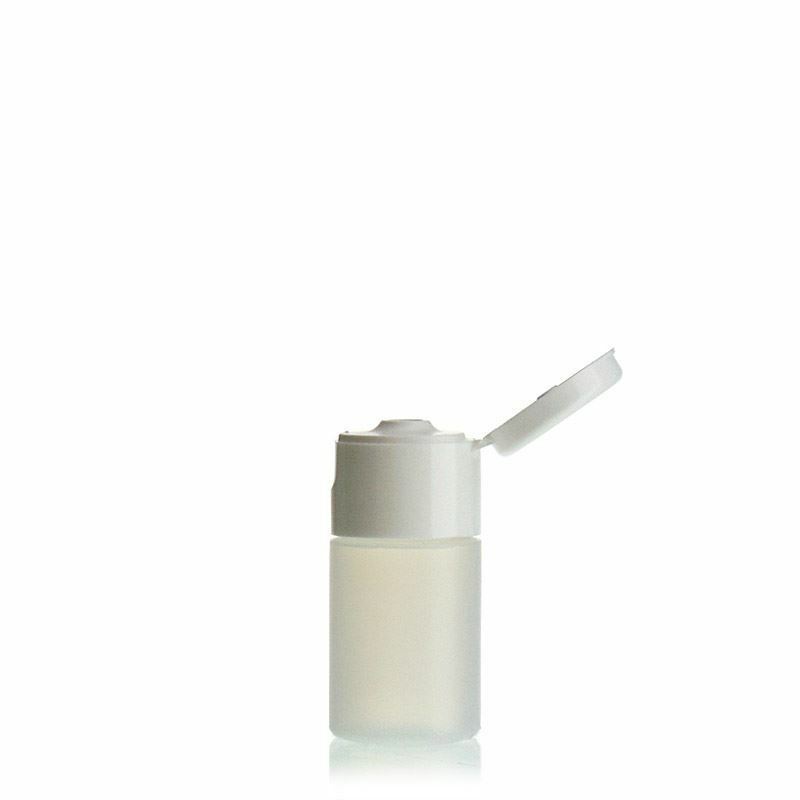 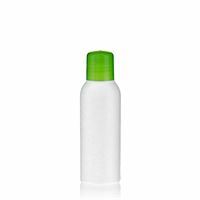 A smooth, straight sided bottle, perfect if your product requires a controlled dispensing. 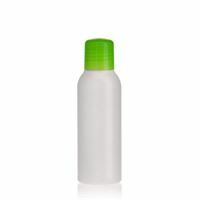 Suitable for cosmetic creams, bath and hand soaps, shampoos, lotions and more. 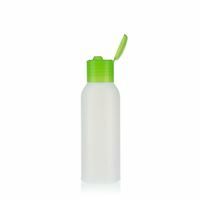 The white plastic bottle comes complete with white screw top, flip top closure. 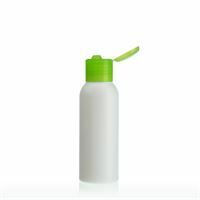 There´s a range of sizes, colors and closures to choose from!